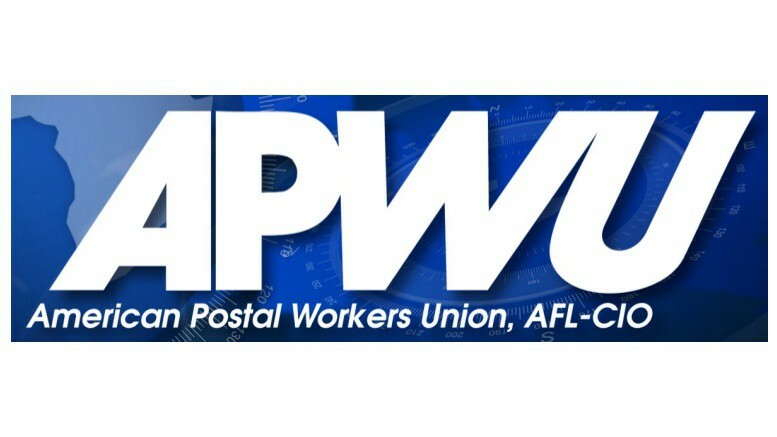 09/27/2018 – After decades of jurisdictional disputes, the American Postal Workers Union (APWU) reached agreement with the National Postal Mail Handlers Union (NPMHU) and the Postal Service on an updated RI-399 procedure for jurisdictional work assignments to Clerks and Mail Handlers. A summary of the changes is here and the Update MOU are available here. Click here for a listing of the APWU National Dispute Resolution Committee. The parties will conduct joint training across the country, and the roll-out of the new procedures begins right away.